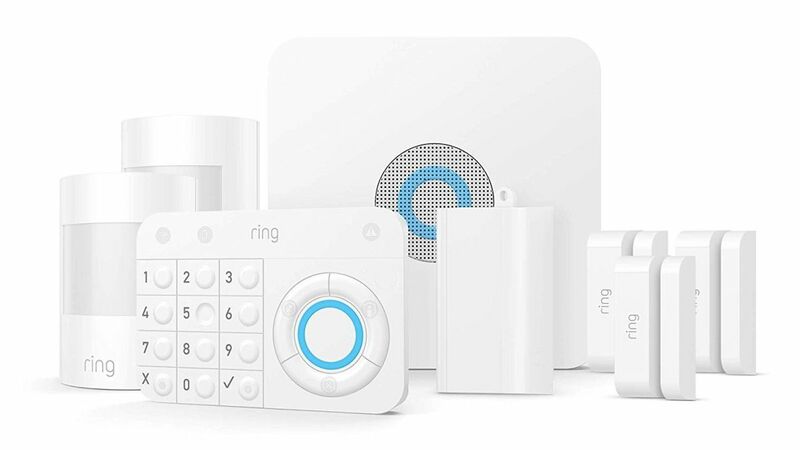 The smart home security company, Ring, has responded to claims that it allowed employees to access the camera feeds of customers using its smart video doorbells and other security camera devices. The new Ring Door View Cam launched at this year’s CES show. Ring also hasn’t shed any light on the claims that Ring employees only needed a customers’ email address to gain access to their camera feed. The news follows a triumphant week for Ring at CES 2019 , where it revealed a total of 13 new products, showcasing everything from its latest peephole camera to a new range of outdoor smart lights.